What shoppers consider a "family car" has evolved considerably since the early days of horseless carriage. Today, families are as likely to load kids and gear into pickup trucks as they are mid-size sedans or three-row crossover SUVs. This year's nominee list for our biggest award reflects that increasing diversity. We've spent the last year driving every new car on the market, sampling how well they handle simple tasks such as grocery store runs and traffic slogs to subjecting them to towing tests and cross-country excursions. 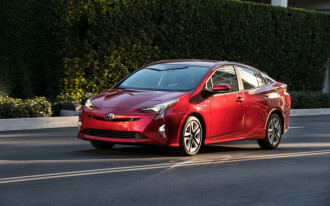 Our nominees this year include a trio of new pickup trucks, a flotilla of crossover SUVs, and a compact sedan with Prius-grade fuel economy without the stigma. We'll find out just what kind of family car will win our top award when we make our announcement on November 12. The last several years have represented big wins for family cars. Our Best Car To Buy 2018 award went to the Honda Accord, while the 2017 award went to the Chrysler Pacifica. This year, not a single mid-size sedan or minivan is on our list. This year's diverse list makes it harder than ever to predict just who will win the Best Car To Buy 2019. Acura RDX. 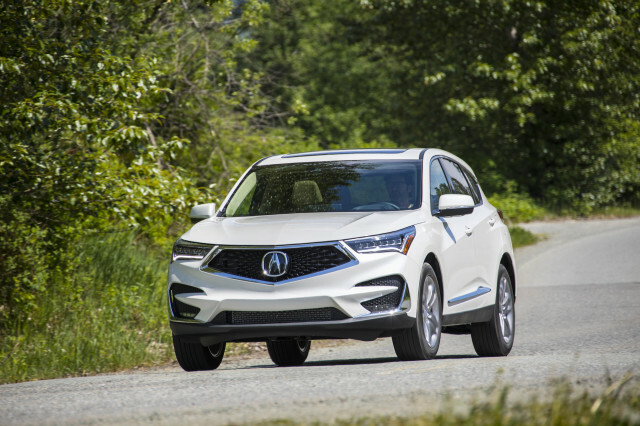 The 2019 Acura RDX undercuts its competitors on price, but nothing about it feels like the value-oriented choice. 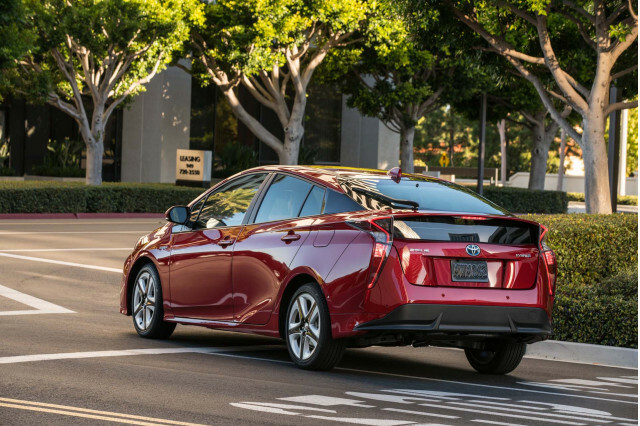 It's polished to drive, spacious, and fitted with a wide range of active safety tech. It represents a big step forward for Acura and it could be the first luxury brand to take home our award. Chevrolet Silverado and GMC Sierra. It has been a banner year for pickup trucks. 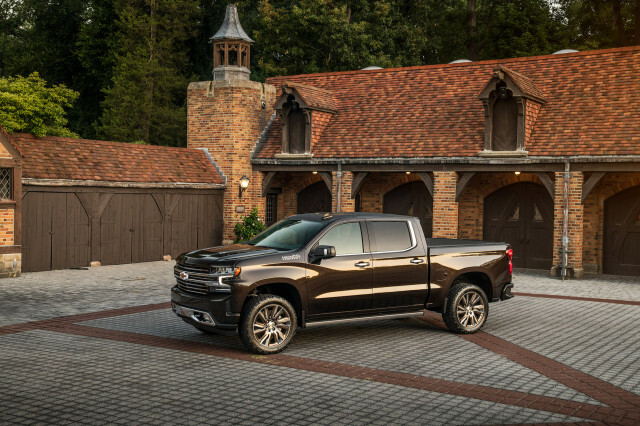 The redesigned 2019 Chevy Silverado and GMC Sierra take what made their predecessors so successful—effortless power, spacious interiors, and commendable capability—and adds in family-friendly virtues such as active safety tech and a more flexible interior. Honda Insight. 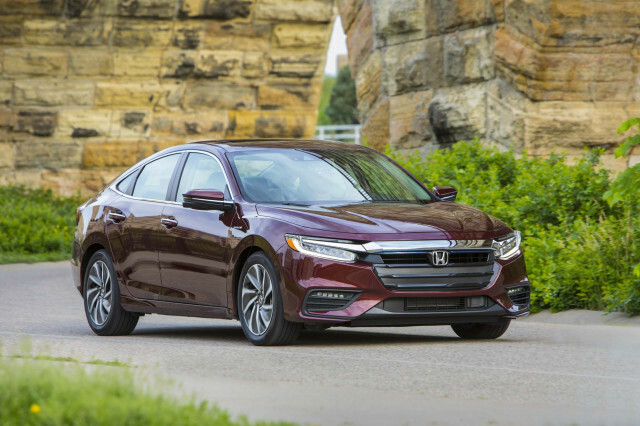 Not only is the 2019 Insight the best-looking Honda sedan in ages, it's also the thriftiest. It's priced right at around $25,000 to start, while promising about 50 mpg no matter how it's driven. With its conventional looks and an all-day comfortable interior, the Insight could become the first hybrid to net our top award. Hyundai Santa Fe. 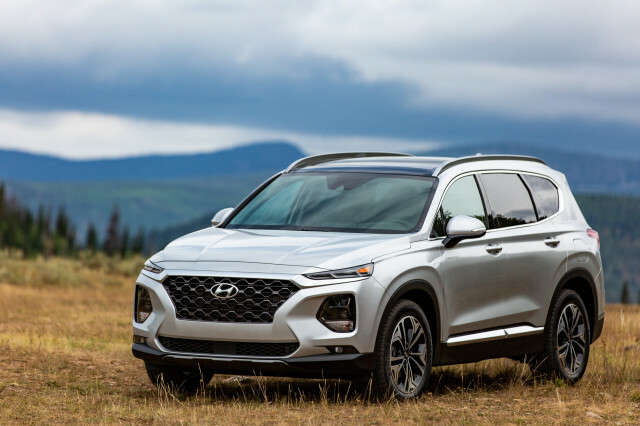 This year's Hyundai Santa Fe is sized just right for families who want good interior room but don't need a third row of seats. It's well-equipped with standard active safety tech and a good value at about $35,000 with popular options, but it also delivers a luxury-grade interior and a comfortable ride. Most buyers don't really need a third row, anyway. Ram 1500. 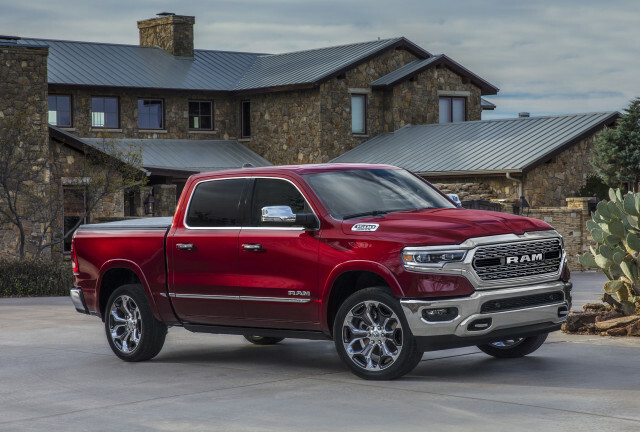 Like the GM trucks above, the Ram 1500 scores big for how families really use their pickup trucks. Its interior is nicer than most luxury cars, and its vertical touchscreen channels Tesla tech in a vehicle that can confidently tow upward of 10,000 pounds. With its mild-hybrid tech, the Ram 1500 can be as thrifty as most crossover SUVs, making it a low-guilt heavy-hauler. Subaru Ascent. 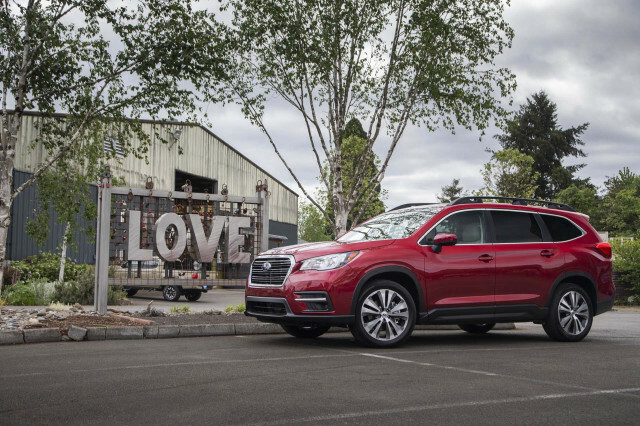 The 2019 Ascent takes everything we loved about our Best Car To Buy 2014—the Subaru Forester—and super-sizes it. 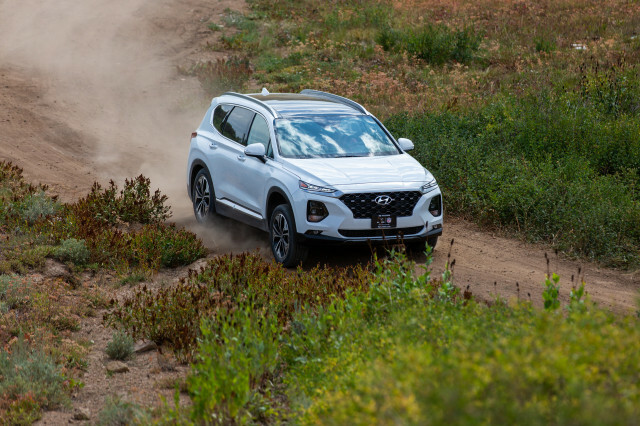 The three-row Ascent is one of the crossover SUV segment's roomiest. Its turbo-4 delivers good thrust matched by surprising fuel economy, and it's a downright bargain at about $37,000 with the features most families want. Subaru Forester. 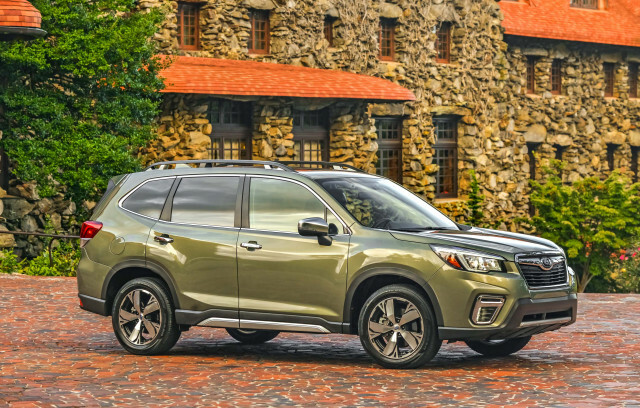 If the 2019 Subaru Forester takes home our top award, it'll be the first repeat. 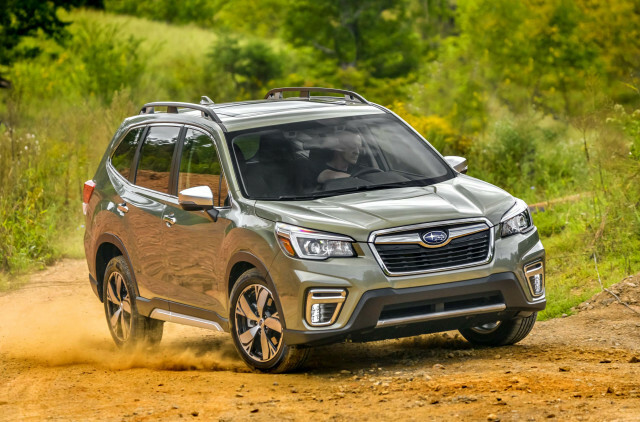 Like the Ascent, the Forester sees a quantum leap in refinement without losing what made its predecessor so good. The Forester's exceptional utility is even better this year with more rear-seat legroom and a wider cargo area. It's also tops for fuel efficiency among crossover SUVs. Volvo XC40. The 2019 Volvo XC40 may reshape the way we buy cars. 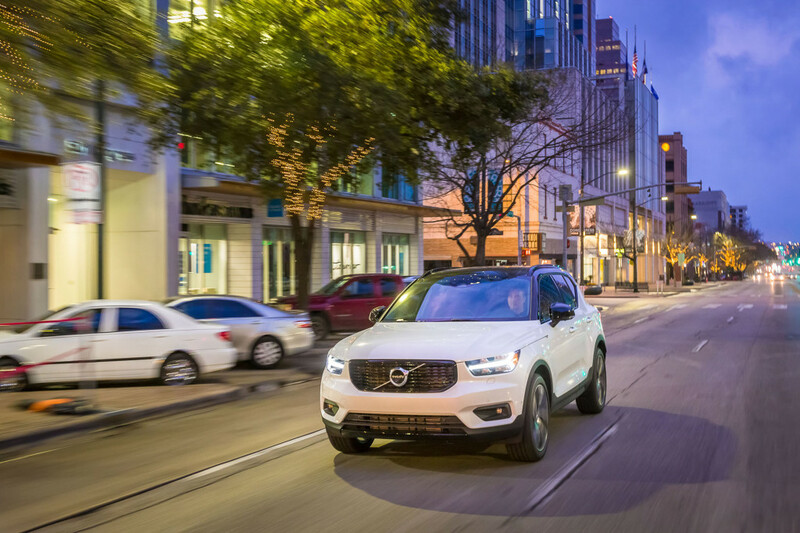 Shoppers can subscribe to it—they XC40 a car for two years with the option to trade in for a new one annually. 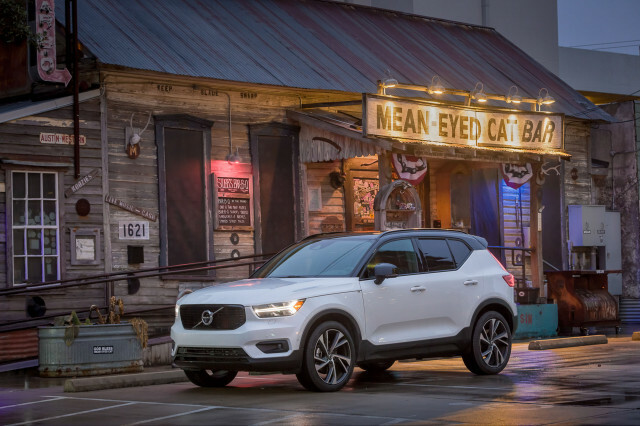 Yet the XC40 is a worthy nominee on its own with its polished ride, innovative interior, and strong 4-cylinder engines. We start by only looking at vehicles that are new or significantly updated each year, and those priced under $50,000 to start. Next, we eliminate vehicles that aren't available for road tests by our editors prior to November 1, 2018 or won't go on sale prior to April 30, 2019. Then we make the tougher cuts. A car might be jaw-droppingly gorgeous, but dour to drive. Or it may lack widespread availability active safety features that are essential to family buyers. That leaves us with a list of cars that we need to consider against the established benchmarks and against each other. The cars above made it through all of those cuts. We'll announce our Best Car To Buy Winner on November 12, along with the winners from our sister sites, Motor Authority and Green Car Reports. We still don't know which car will be the winner, but we are excited to find out. We hope you are, too.